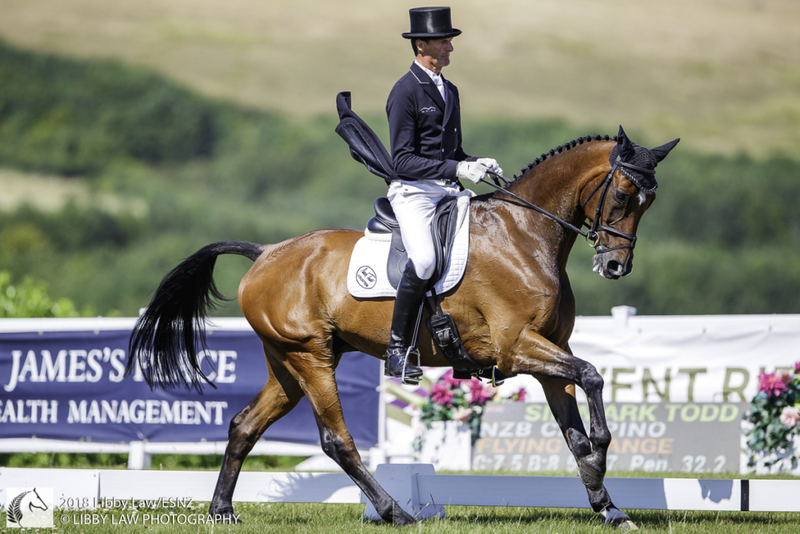 Tim Price and Ascona M are the only Kiwi combo in the top 10 of the Event Riders Masters CIC3* at the Barbury International Horse Trials. 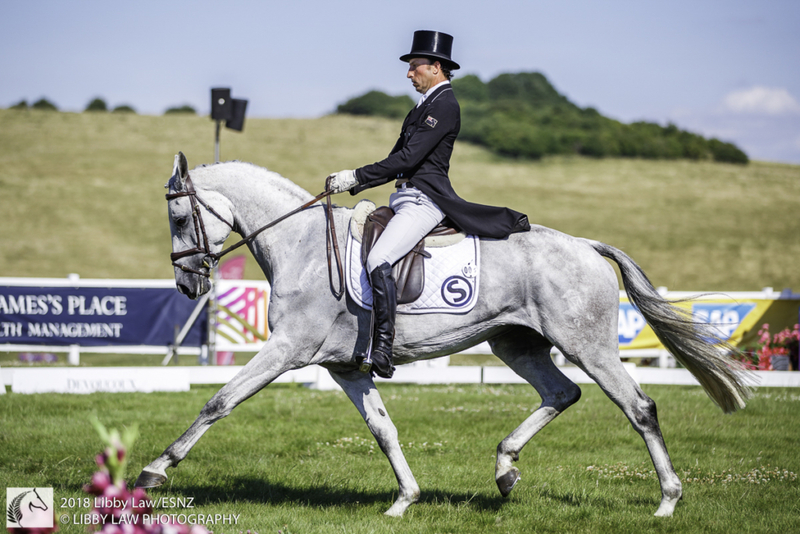 Defending champ Tom Carlile (FRA) and his impressive grey stallion Upsilon share the lead of 24.9 penalty points with Elizabeth Halliday-Sharp (USA) on Fernhill By Night, with world number one Oliver Townend (GBR) and Cillnabradden Evo poised to pounce in third spot on 25.3. 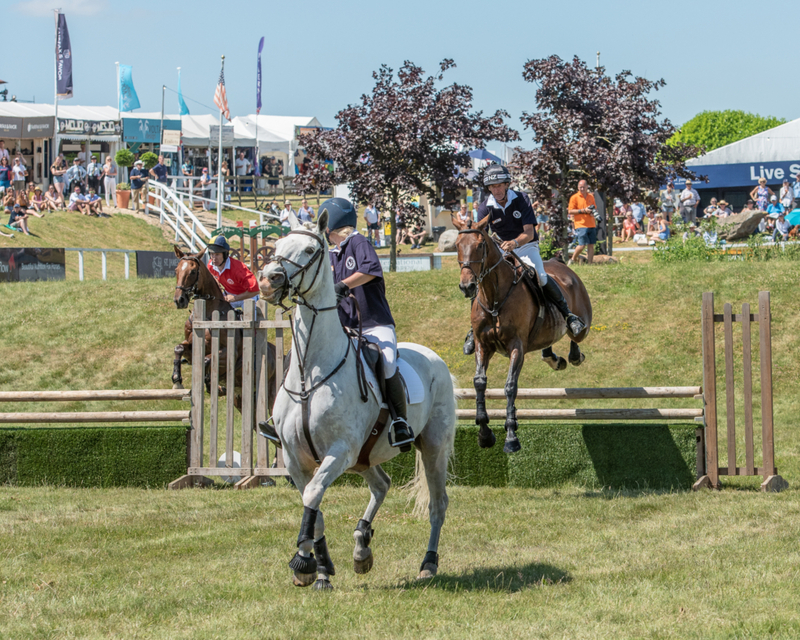 Tim Price and Ascona M sit on 29.8 in ninth with Blyth Tait aboard Dassett Courage in 12th on 31, Sir Mark Todd on NZB Campino in 13th on 31.4, Andrew Nicholson on Swallow Springs in 25th equal on 35.5, Virginia Thompson and Star Nouveau in 33rd equal on 40.3 and Jonelle Price aboard Kindred Spirit IV in 36th on 41.1. 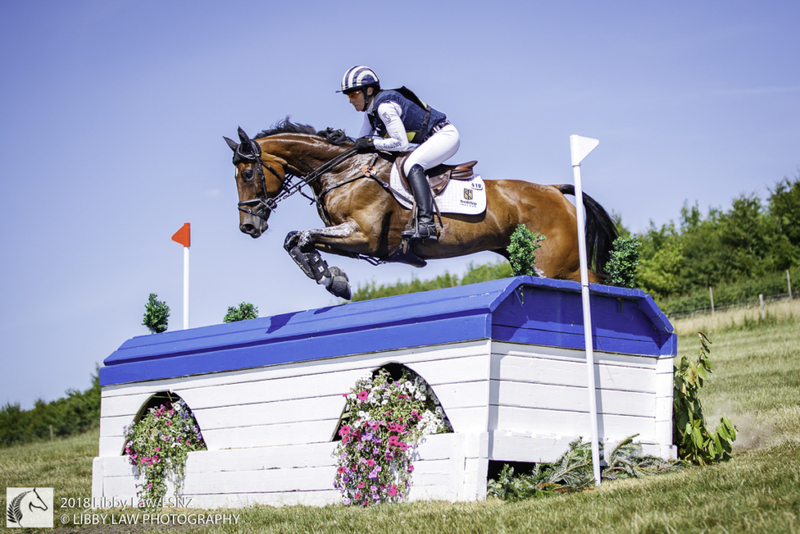 But there is still plenty to play for tonight when the fast-paced showjumping and cross country phases are run. 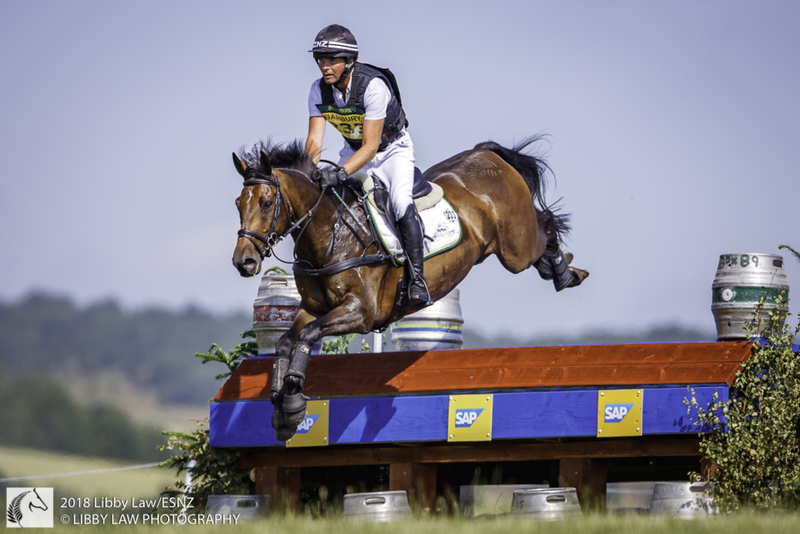 Also tonight will be the showjumping and cross country in the CIC3* (section B) where Jesse Campbell and Cleveland sit in fifth spot on 27.9, with Nicholson and Yacabo BK in seventh on 28.1, Caroline Powell in 13th aboard Up Up and Away on 32.6 and in 24th with On the Brash on 35.5, and Tait aboard Leo Distinction on 39.5. 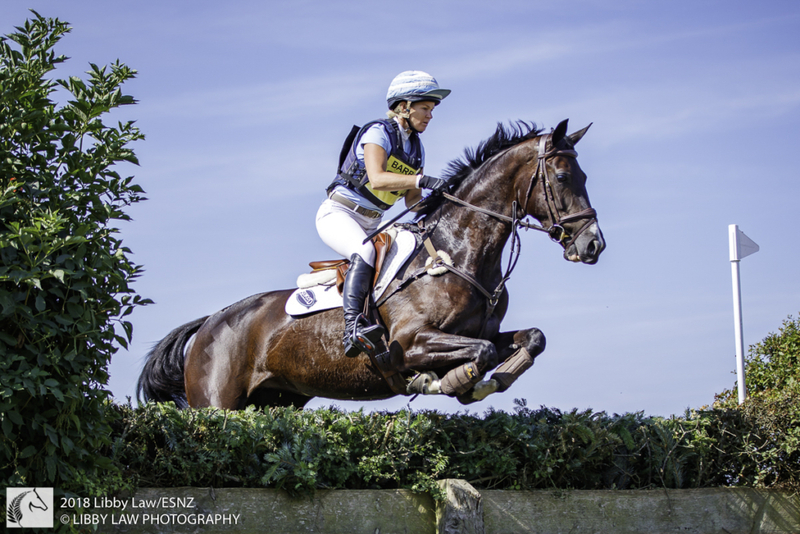 Nicola Wilson (GBR) and Bulana lead the 70-strong class on 25.2. 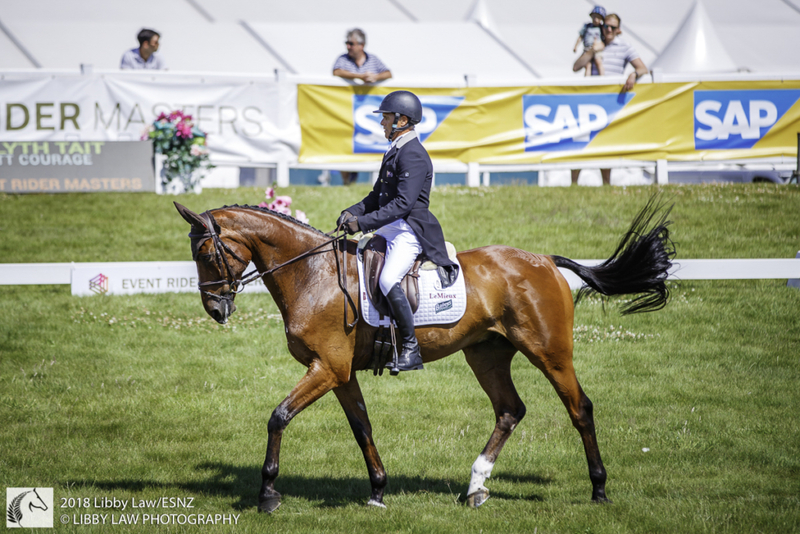 In the CIC2* classes, Nicholson’s fourth place with Andrea BT4 in section D was the best of the Kiwis. 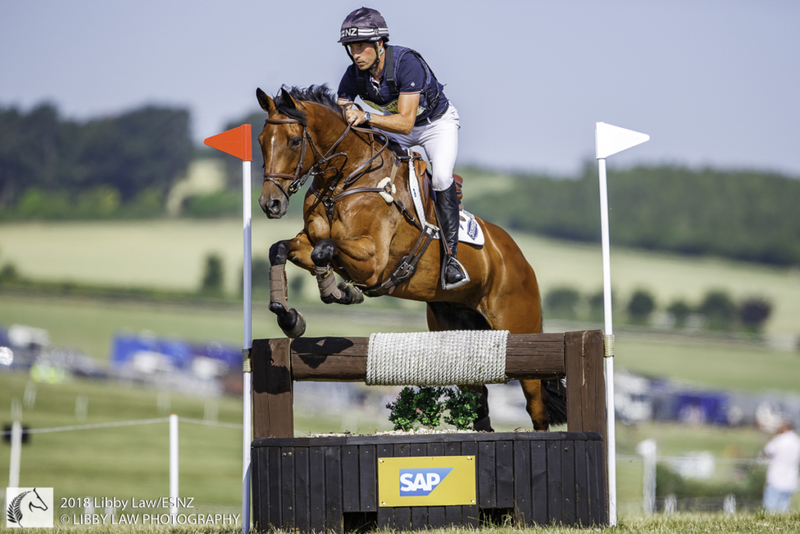 Hannah Bate (GBR) and Fanta boy won the class on 30.5, with Nicholson on 33.9 and Dan Jocelyn aboard Fjury in sixth on 35.7. 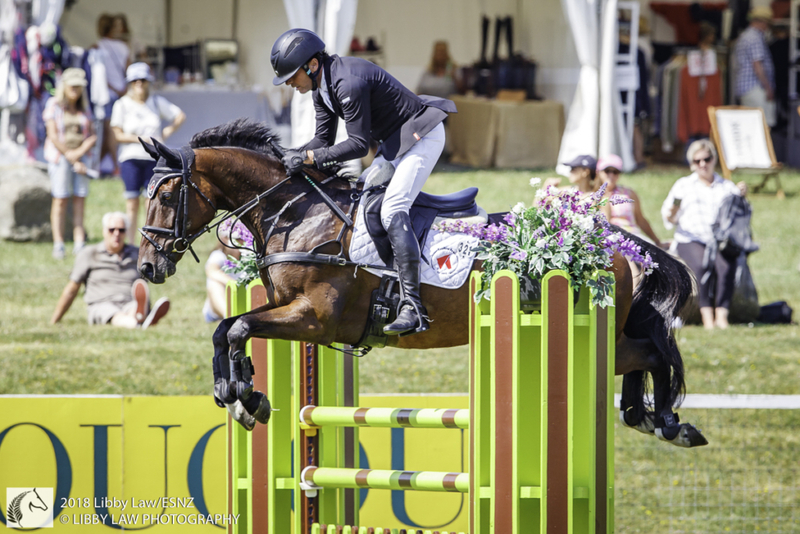 Jonelle Price and Hester finished the day on 51.4 for 27th place while Tim Price aboard Up in the Air and Jesse Campbell on Diachello II were both eliminated on the cross country. Seven combinations were eliminated, with a further seven withdrawn and two retired. 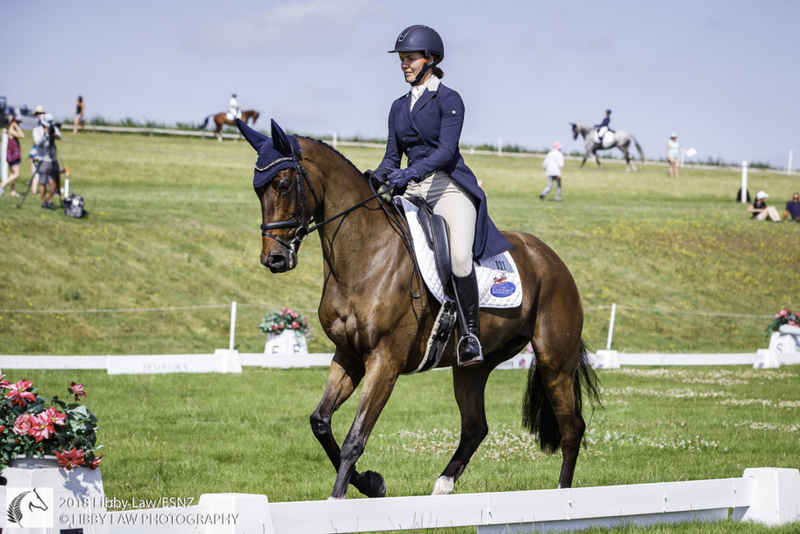 In section E, Jonelle Price and Cooley Showtime placed 26th on 55.6 penalty points. 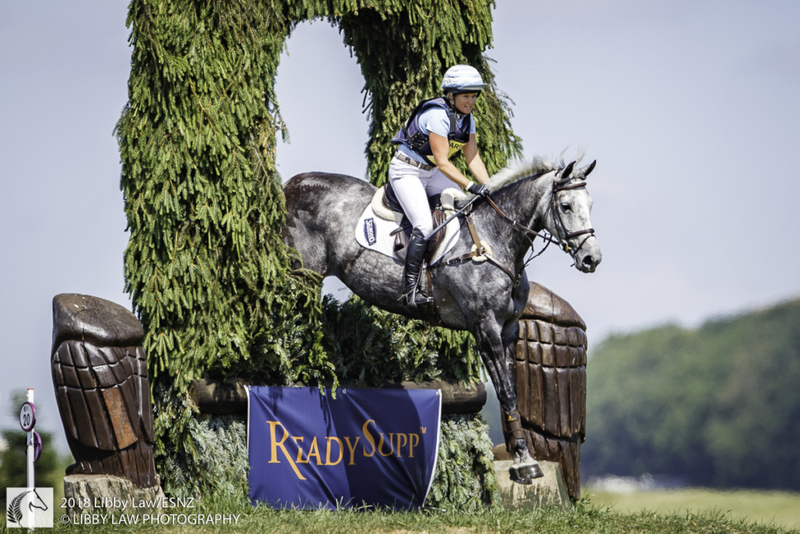 Powell and Lady Donnerhall sit on 75.3. Tim Price was eliminated on the cross country aboard Falco, as was Nicholson on As Is, with both Bruce Haskell aboard Amiro Sky and Tim Rushbridge on Peaky Blinder withdrawing. 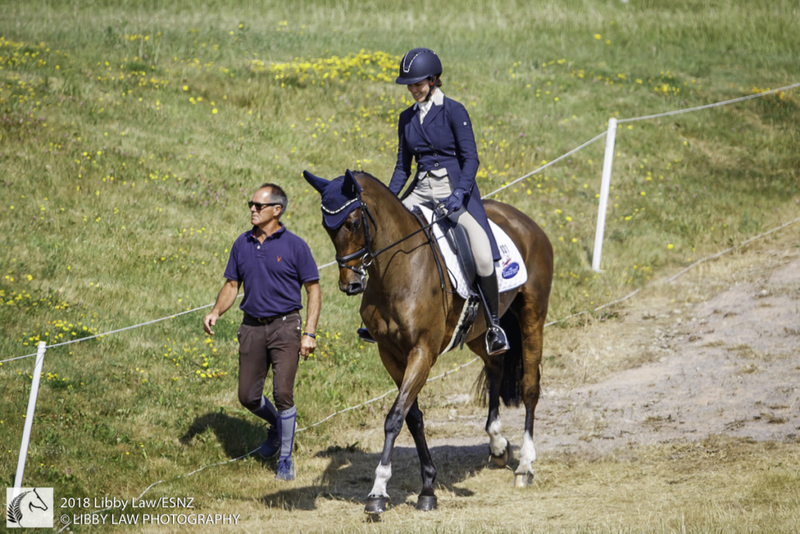 The class was won by Chris Burton (AUS) on Bahira M, who finished on their 29.6 dressage score. 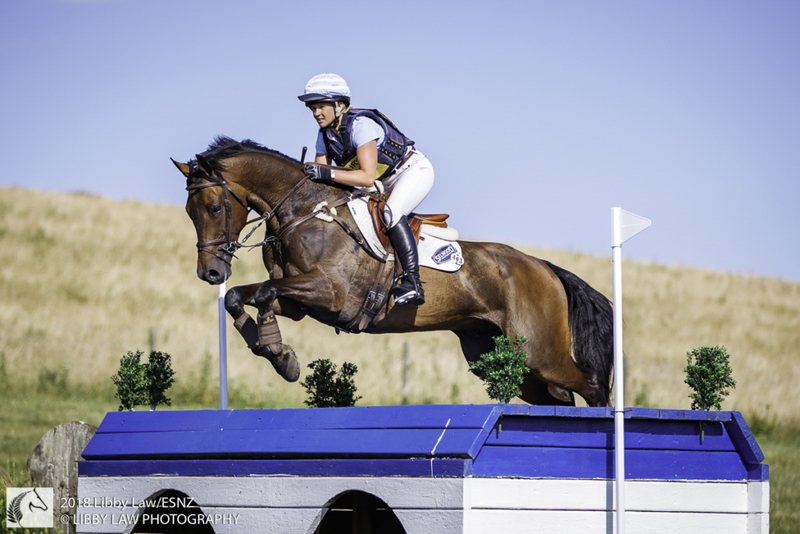 In section C, Nicholson and Teseo were the best of the New Zealanders, finishing on 49.7 in 19th spot, with Tim Price and Pats Jester in 24th on 53.9, Hannah Norvill aboard magic Roundabout IV on 54.6 in 26th, Jocelyn aboard Lissyegan Rory on 54.8 in 27th, Nicholson and Zacarias on 54.9 in 29th and Todd aboard McClaren in 32nd on 57.4. Jonelle Price and Grappa Nera scored 78.9. 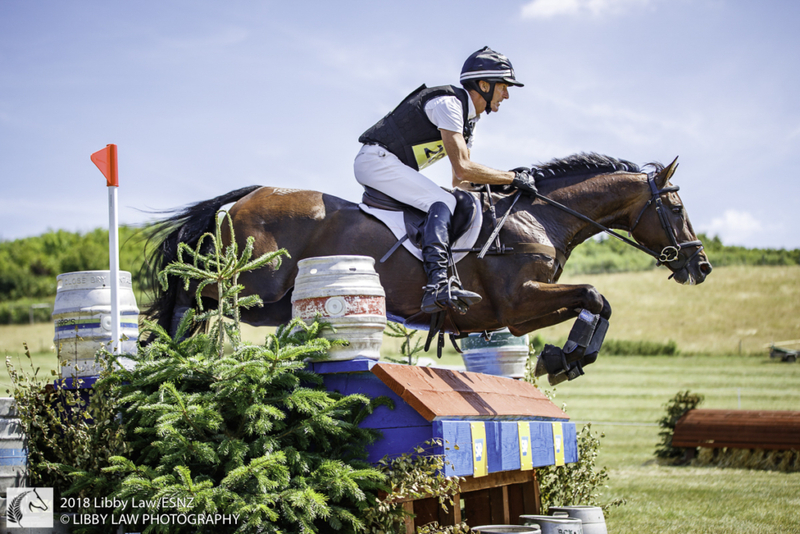 Jonelle Price skilfully captained the eventers’ team – comprising Tim Price, Todd and Brit Lissa Green – to take out the JCB Champions’ Challenge against the jump jockeys. Word is Todd’s “crafty tight line” through the water complex made the difference.